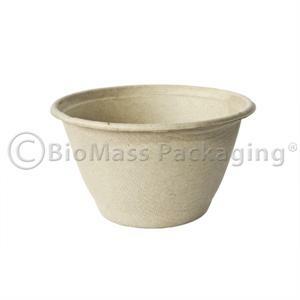 Nature-based BagasseWare® is a superior choice in sustainable bowls that are suitable for both hot and cold foods. These fully compostable, sturdy round bowls made from bagasse — the fibers that remain after the juice has been extracted from sugarcane. 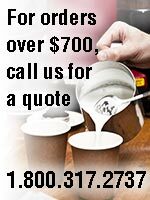 Instead of polluting the air by burning these sugarcane byproducts, the fiber is recovered, processed into a pulp, then heated, shaped and sterilized. 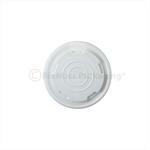 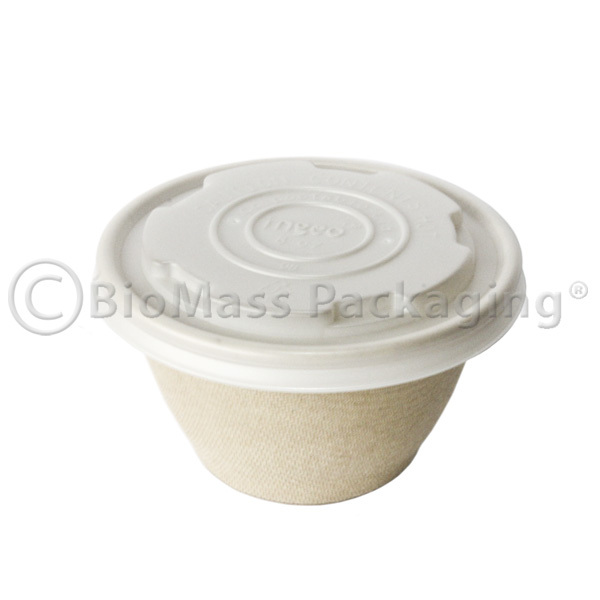 Compostable PLA lid (p/n 453-25508) is also available.